Here you can see our UK stock of top-quality embroidery scissors and related tools. 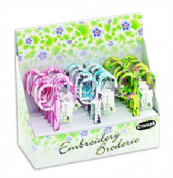 Please click on an item below to read about the product and add it to your cart. 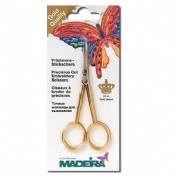 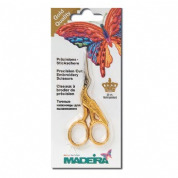 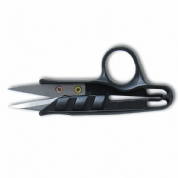 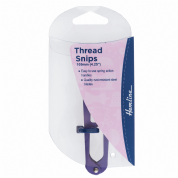 Pelican Embroidery Scissors - 4 1/4"
Hemline Pro-Cut Thread Snip - 4.75"
Hemline Soft Grip Thread Snips - 5"